The decision was taken at FIG’s Executive Committee meeting in Vestfold in Norway. 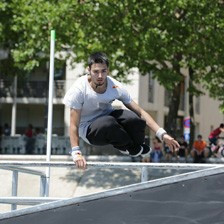 FIG revealed the Parkour World Cup would be held in cooperation with the International Festival of Extreme Sports (FISE). It follows an inaugural Obstacle Course World Cup being held by FIG in Montpellier during May. The first Parkour World Cup is due to be held in Chengdu from November 3 to 5, with three or four additional events set follow the competition in China within the FISE World Cup Series in 2018. It is claimed workshops and educational events will be held at the World Cup competitions. The launch of a World Cup was claimed by the FIG to be part of their road map for parkour. The Executive Committee also confirmed a FIG Parkour Commission will be formed and a sports manager for the discipline being employed. Parkour’s founder David Belle has already been confirmed as chair of the FIG Committee. 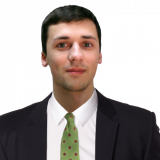 Charles Perrière, President of the Mouvement International du Parkour, and other parkour experts will also be included on the Committee. Two athlete representatives, one male and one female, will be part of the group. 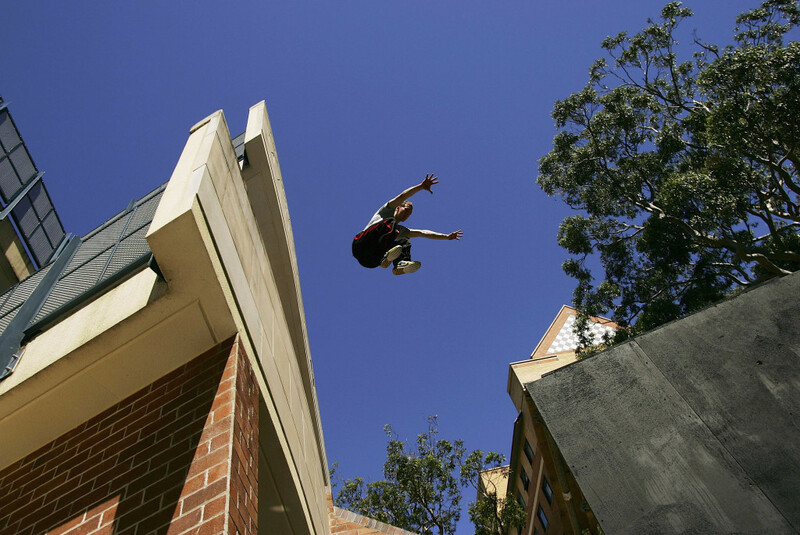 The FIG have been at the centre of controversy regarding parkour, however, with the governing body accused of "encroachment and misappropriation" of the sport. Parkour UK's chief executive Eugene Minogue made the assertion and lodged a complaint with the International Olympic Committee in June. A deadline of July 26 to reach a Memorandum of Understanding between all parties has now elapsed, with Minogue promising they would "take all necessary and appropriate steps to protect the integrity and sovereignty of the sport of parkour/freerunning, our sport, our community". The chief executive of Parkour UK hit out at the latest move of the FIG. “Unfortunately, despite our repeated requests for a meeting with the FIG via transparent and open dialogue, in the spirit of respect and solidarity in order to amicably resolve the concerns we have outlined in our and the correspondence from the wider international Parkour community (as evidenced in the various open letter issued to FIG), these have been and continue to be wilfully ignored," Minogue said. FIG were unsuccessful in their attempts to get parkour included on the Olympic programme for Tokyo 2020 at an IOC Executive Board meeting in Lausanne in june. The FIG Executive Committee also confirmed they had approved of organising the Artistic Gymnastics Junior World Championships in 2019, with their Competition Commission asked to develop necessary rules and criteria for their next meeting. They also approved of allowing athletes who qualify for the 2020 Olympic Games through the individual World Cup series to participate on all apparatus in the qualification at the Games. The change needs to be ratified at the FIG Council meeting in 2018, due to take place in Istanbul on May 11 and 12. The firs Executive Committee meeting of 2018 is scheduled to be held in Lausanne on March 1 and 2 before Istanbul stages the second on May 9 and 10 prior to the Council meeting. A developing country is due to host the third Committee meeting on July 25 and 26 and Baku will stage the fourth on November 30 and December 1.